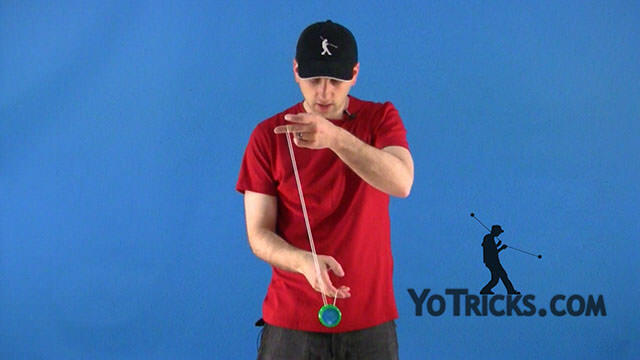 Learn how to do this easy bind to get you started in unresponsive yoyoing. 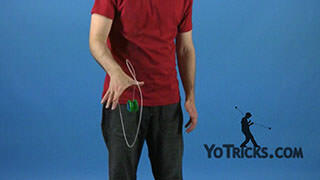 Easiest Bind Ever Yoyo TrickWhen you are getting into Unresponsive yoyoing, where the yoyo doesn’t come up automatically when you pull on the string, one of the most important techniques for you to learn is your bind. 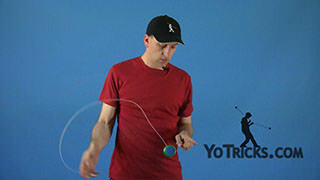 We made another video all about binding that teaches you all the different techniques and all the mechanics of how the bind works. 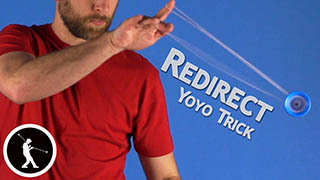 In this video, what we’re going to do, is I’m just going to show you what we call the Easiest Bind Ever. 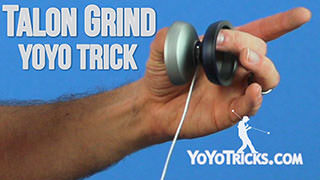 It’s not a bad bind to learn when you are getting started. You may want to progress from that into some of the binds we showed in the other video eventually, but this isn’t a bad place to start. 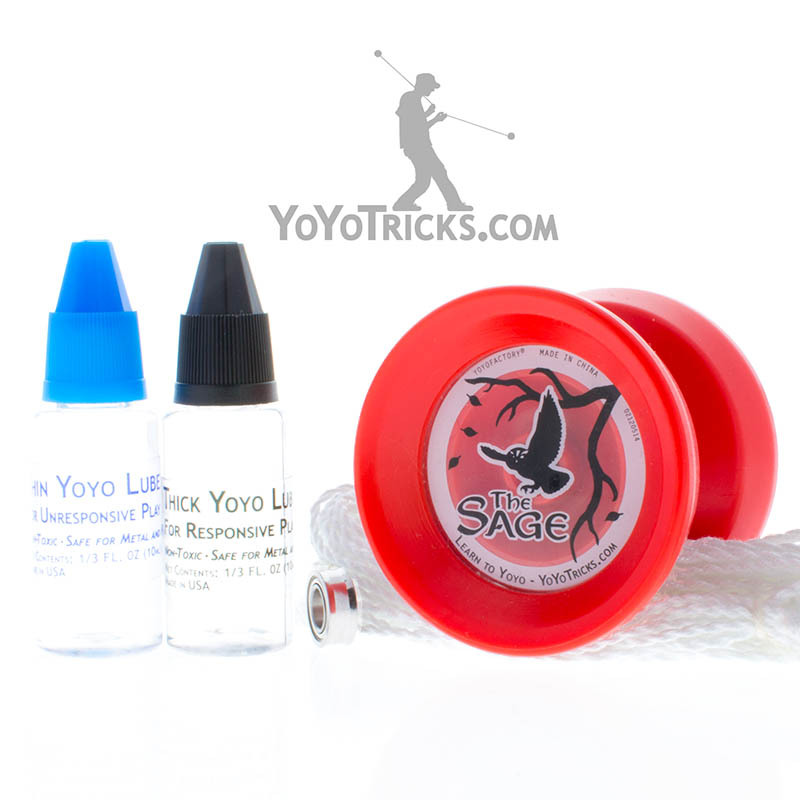 I’m going to show you one on the front-mount, and one on the side-mount, and hopefully this will get you over the hurdle of binding right in the beginning. 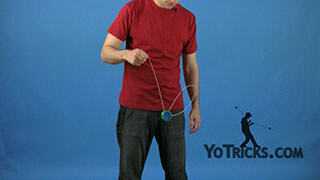 What we already showed you in the other video, is if you are already on the front-mount you are just going to get off and get the yoyo on the string on the opposite side, and do your bind from there. 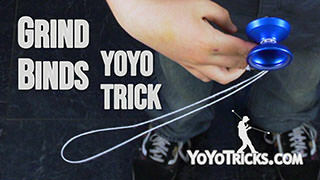 This bind is very similar to that, except it takes out a couple of steps. 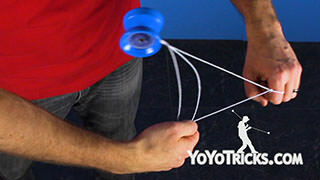 All you are going to do is take your first finger from your opposite hand, and you are going to push into this string towards yourself. 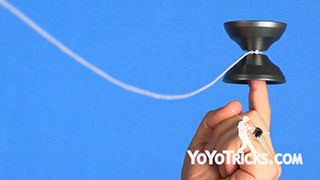 You are just going to hook the yoyo with the string on your yoyo hand right underneath it. 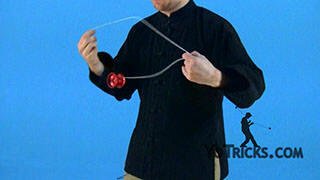 You are going to pinch this string right on top, and pull up just a little bit. 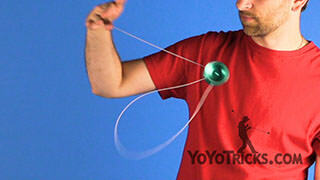 As you pull you will start to feel the string wind around the axle a little bit. 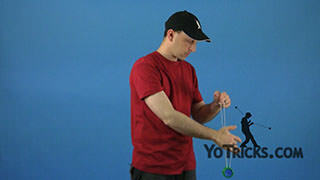 When that happens just pull down with your opposite hand, pull up with your yoyo hand and let the string off this hand. 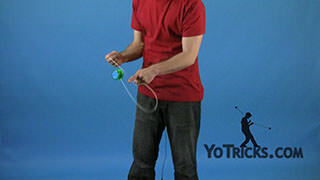 So again, you are going to hook it underneath, pinch the string here. 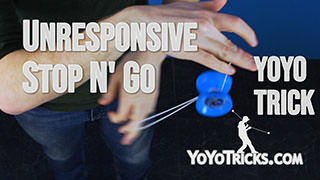 When you feel it tug, drop your hand. 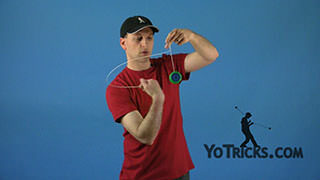 Let the string go with your opposite hand and the yoyo should bind and come right back up. 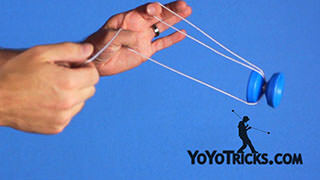 Pinch, lift, let the string go. So that is as simple as that. You can do the same thing on the side mount. 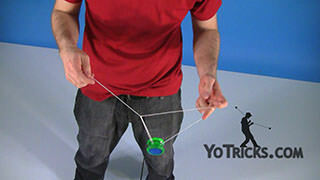 Again, what we already showed you in our other video is to just get the string here and you can do your bind. 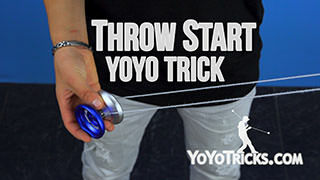 An easier way, if you are just getting started, is just to take your yoyo hand and bring it right under the yoyo, right here. 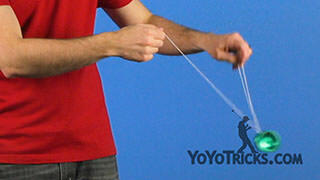 Same thing, you can pinch, lift, you can drop your opposite hand, let the string go. 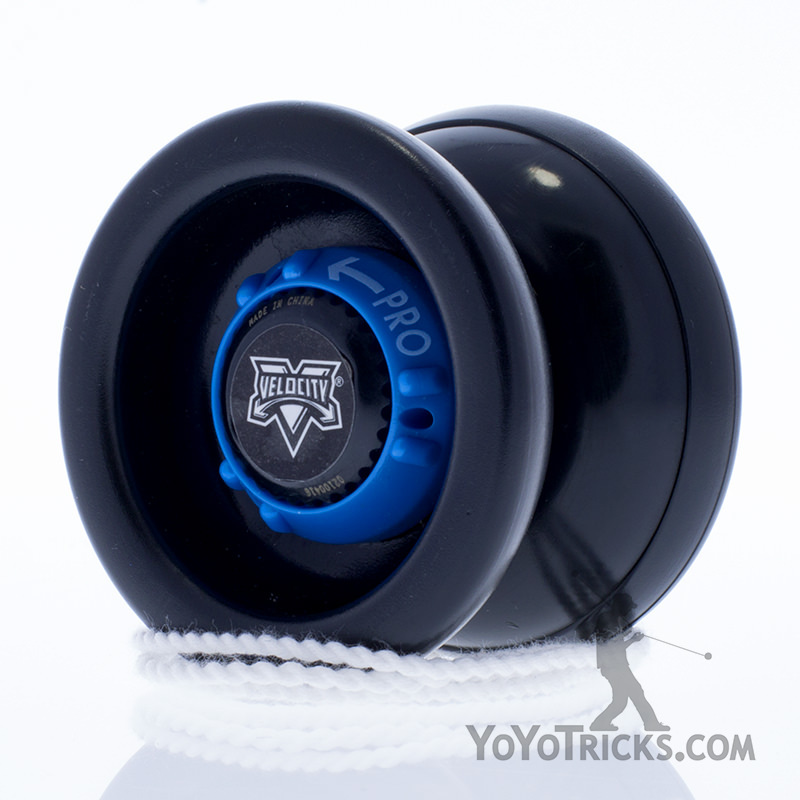 It is exactly the same as the one we showed you on the front mount. 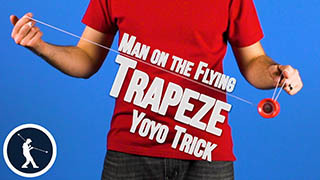 Again, just come underneath, you are going to pinch the string, come up a little bit, drop it, and it is as simple as that. 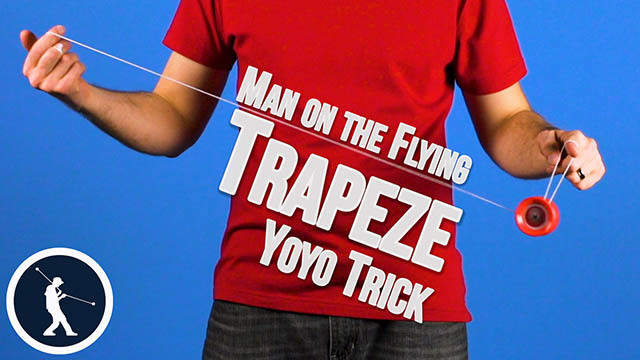 Hopefully these techniques will help you get over that initial hurdle of binding so you can get into your unresponsive tricks. 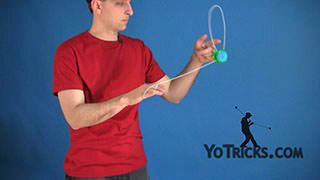 Once you get a little bit better you can perfect the binds we showed in the other video and you will be well on your way.